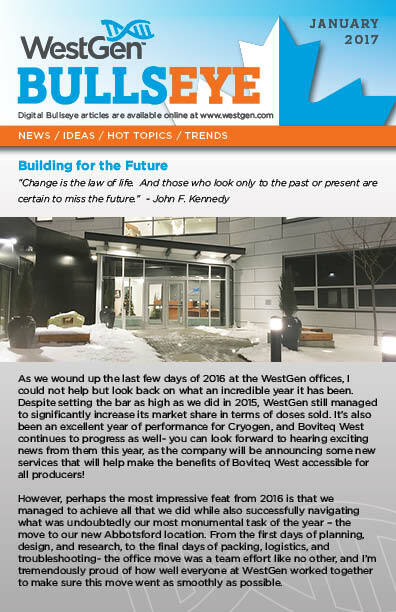 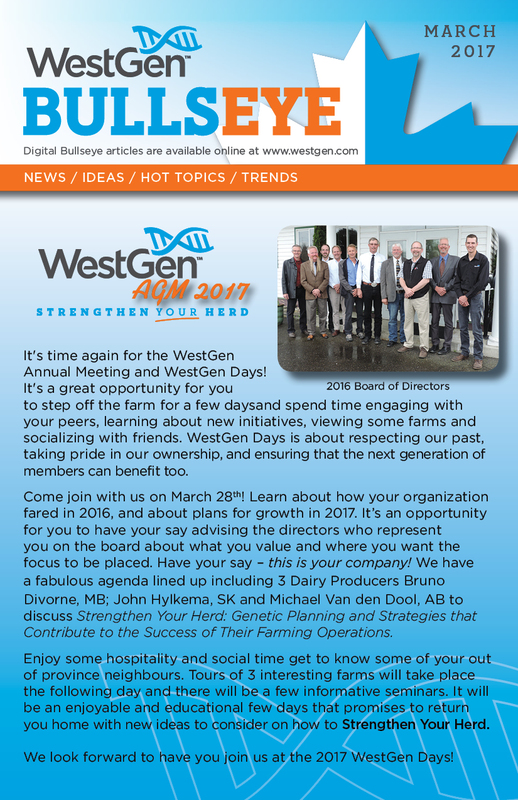 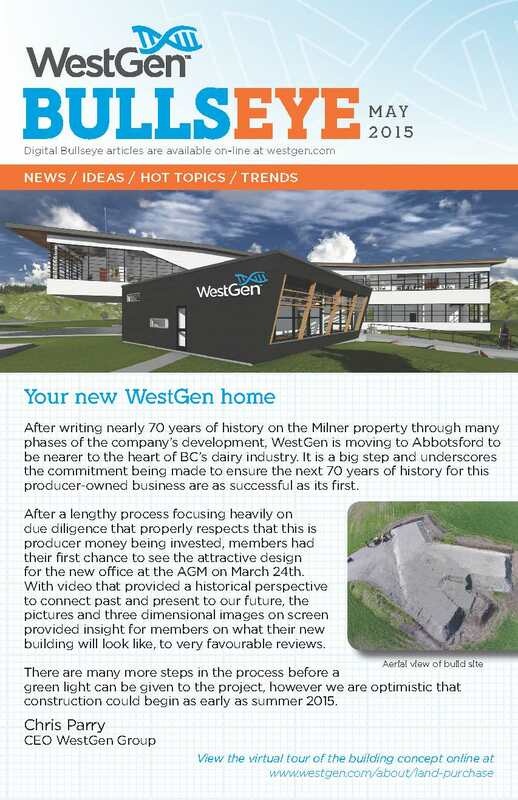 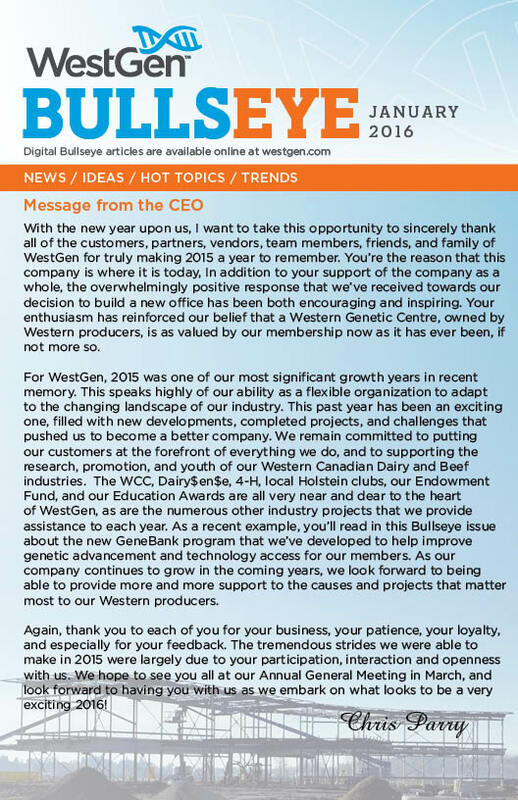 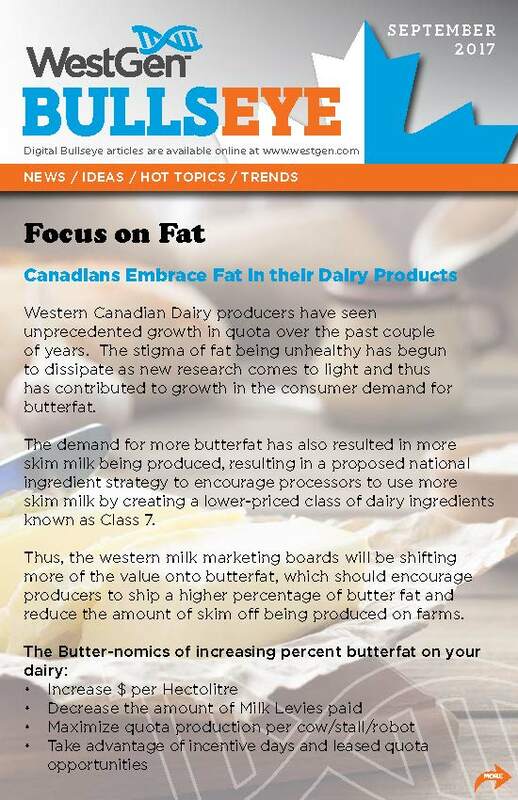 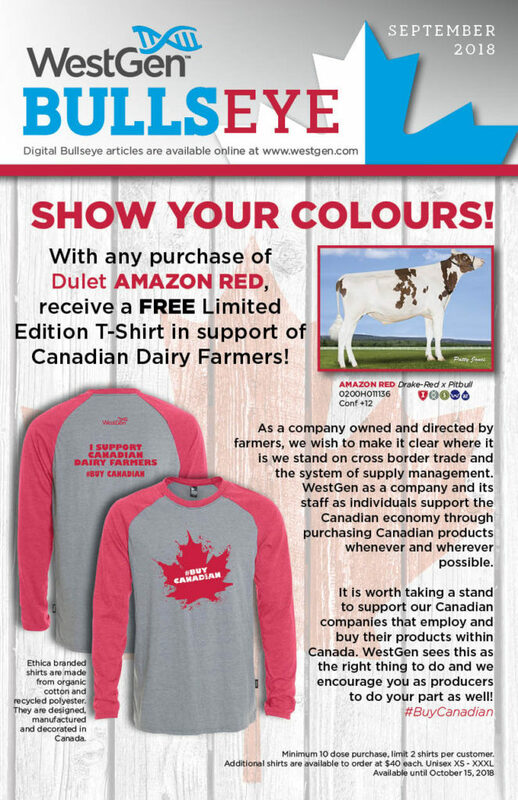 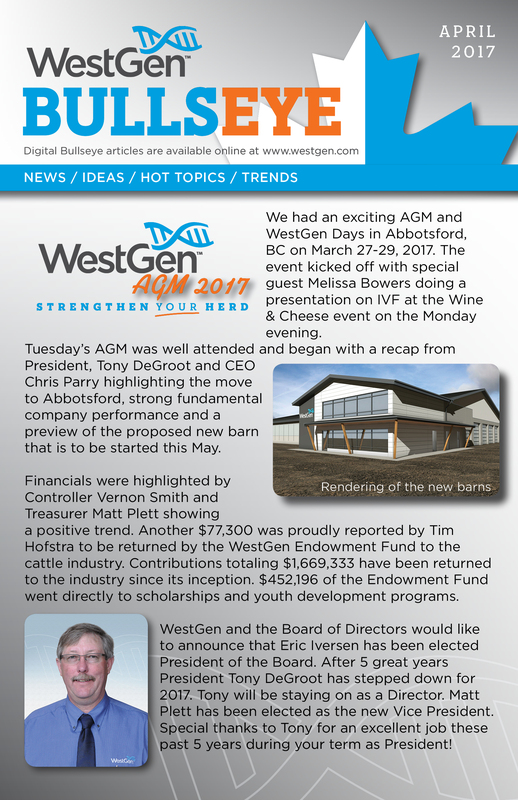 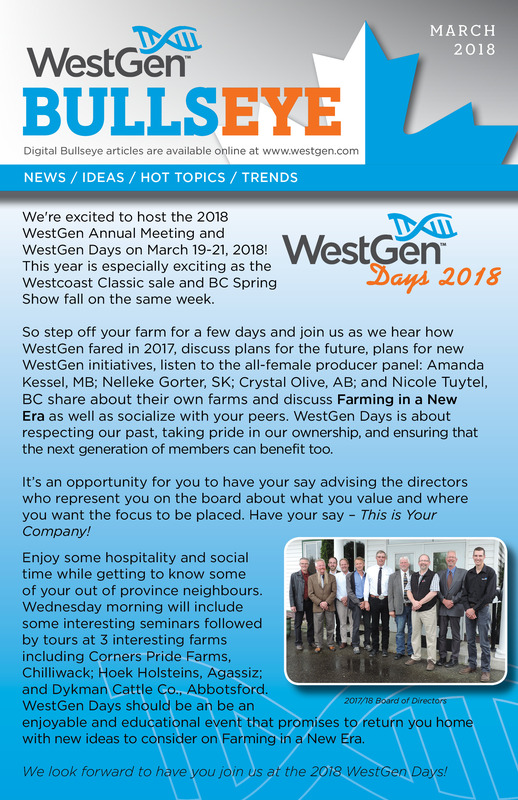 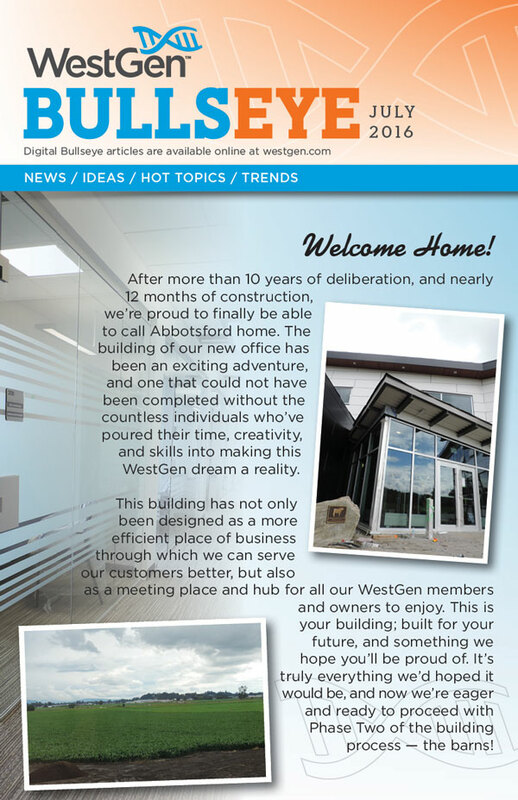 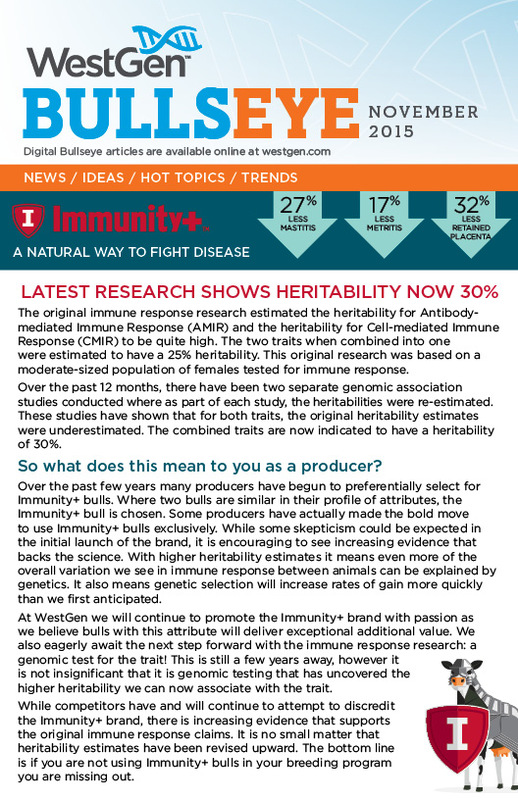 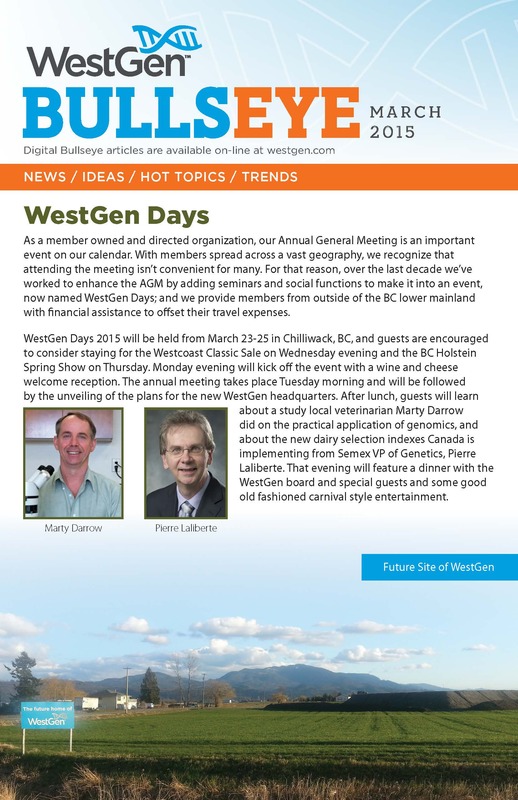 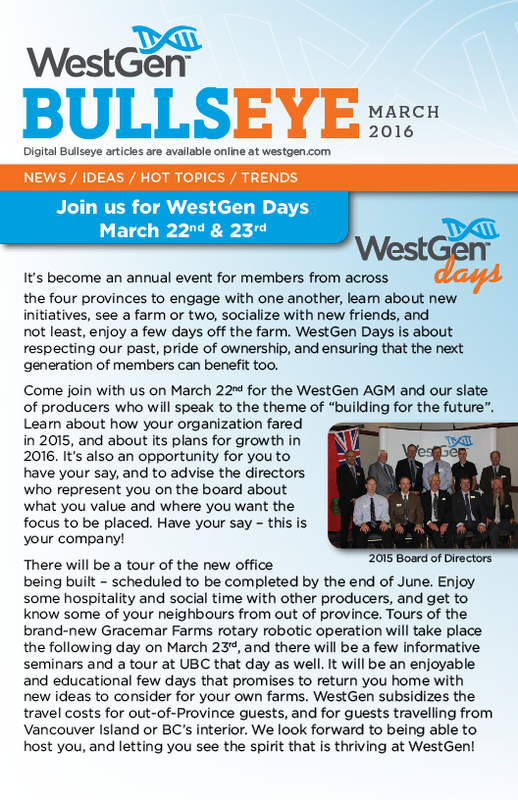 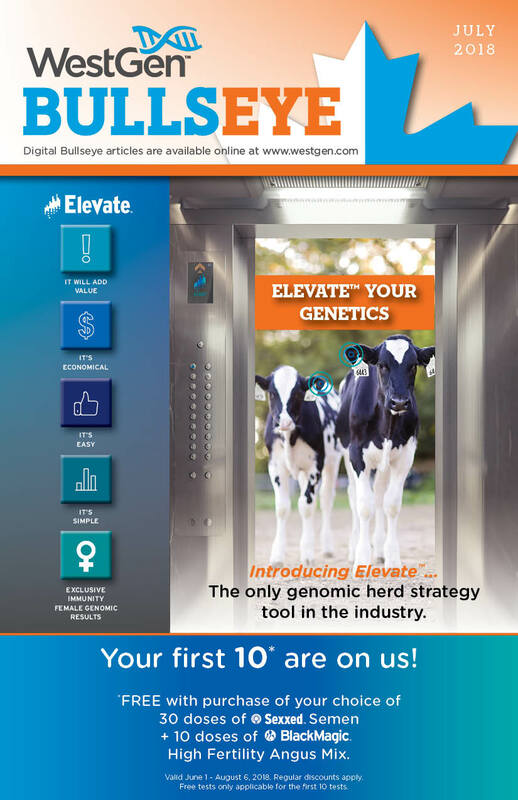 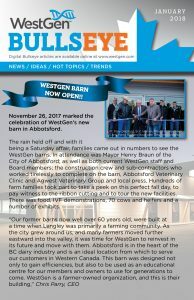 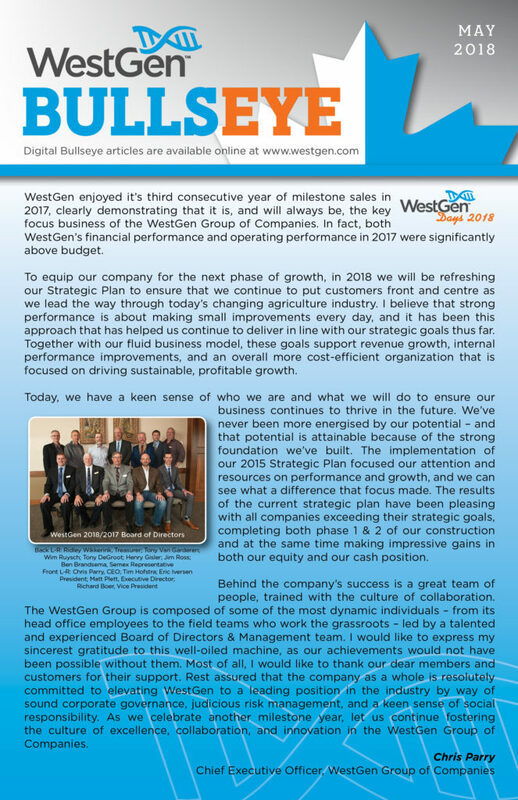 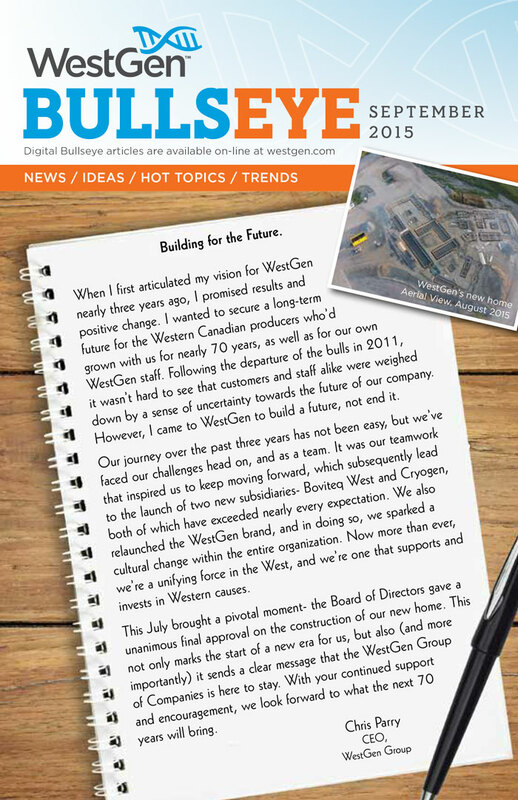 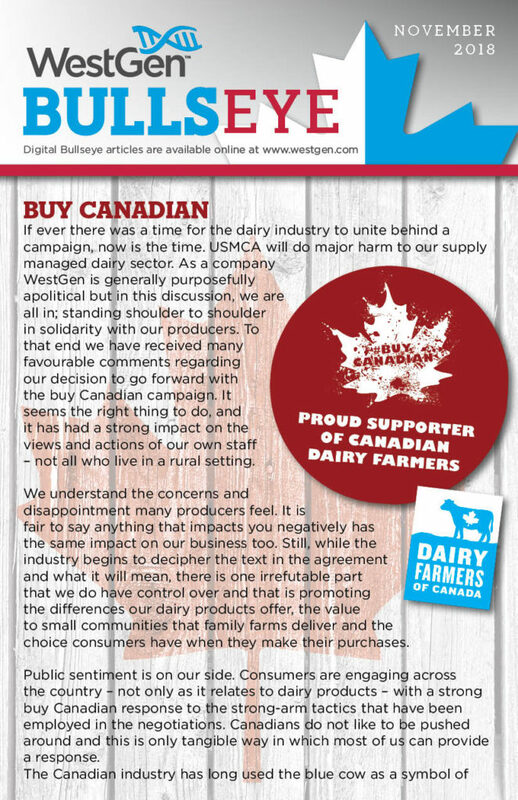 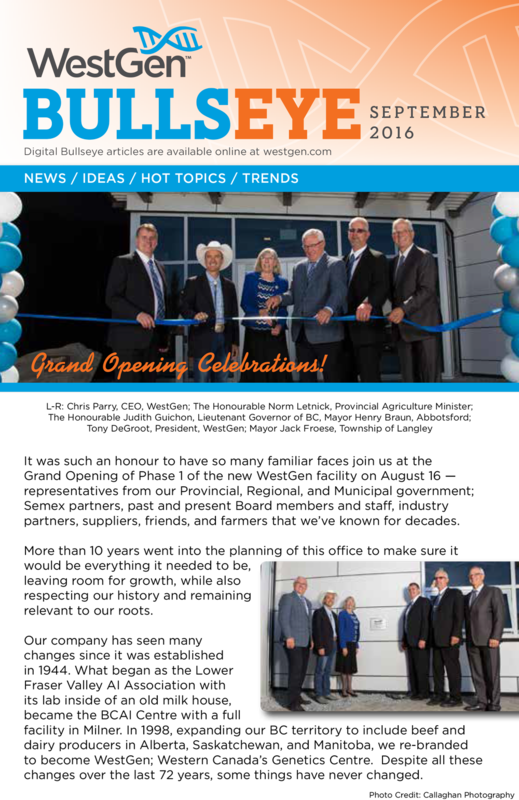 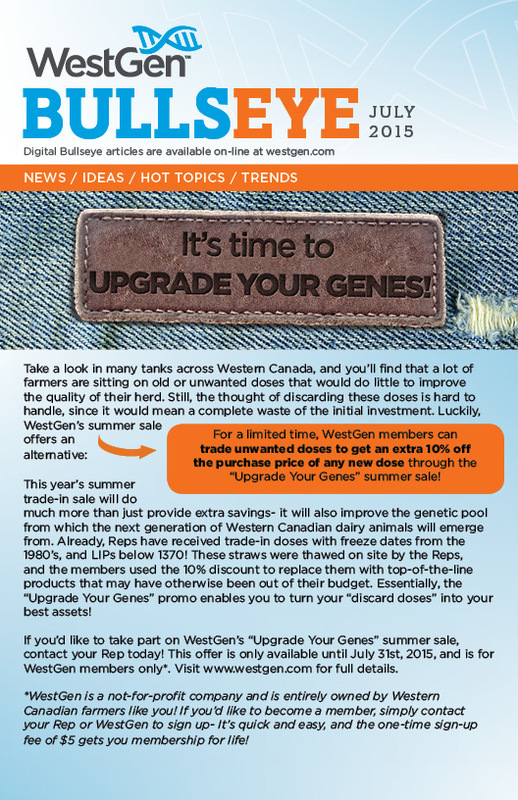 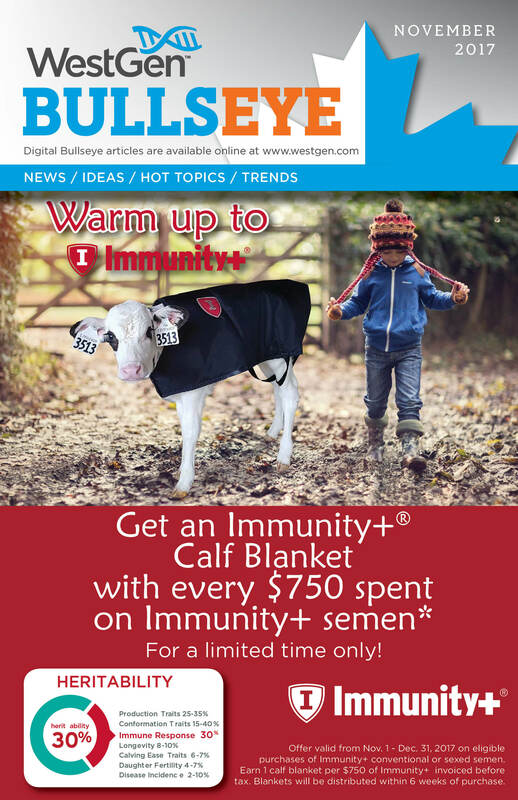 View the latest Bullseye newsletter from WestGen. 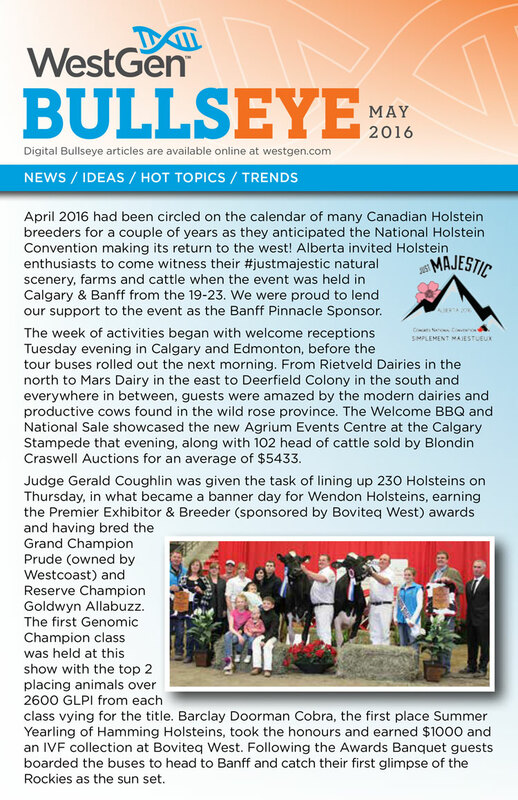 The Bullseye is available bi-monthly, in print, by email or online. 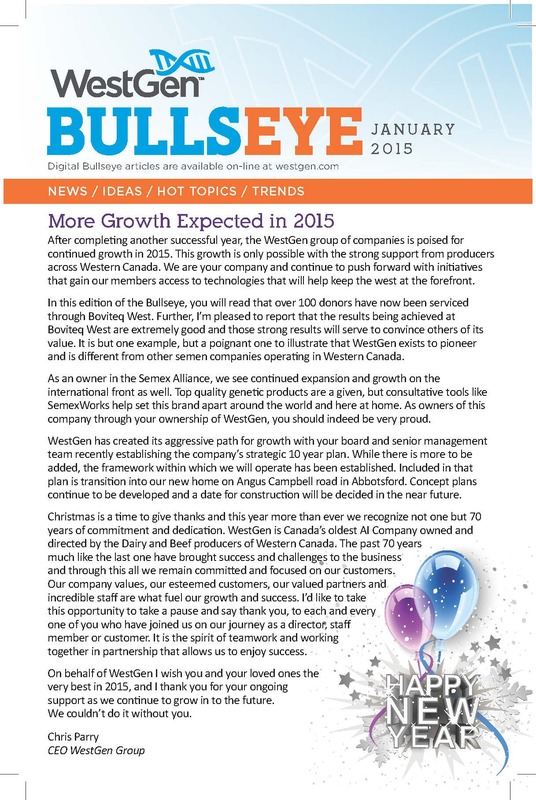 Contact Marketing to receive the Bullseye.